What a story. Great art and great plot. Thanks for posting. just discovered this and its amazing, I love comics or captions about a wife or girlfriend being manipulated and transformed as well as the husband or boyfriend as well. If only there was more like this. I used patreon to pay for the month to see the rest and Im definitely not dissapointed. The only downside to this I can think of is the 3 month wait. Hi Zoey, It shouldn't be a 3 month wait, I believe the next page is the 3rd or maybe 4th in-line in terms of my current work list. The Strapford Pound will be continuing, although I don't have a definite date regarding 'Public Postings'. 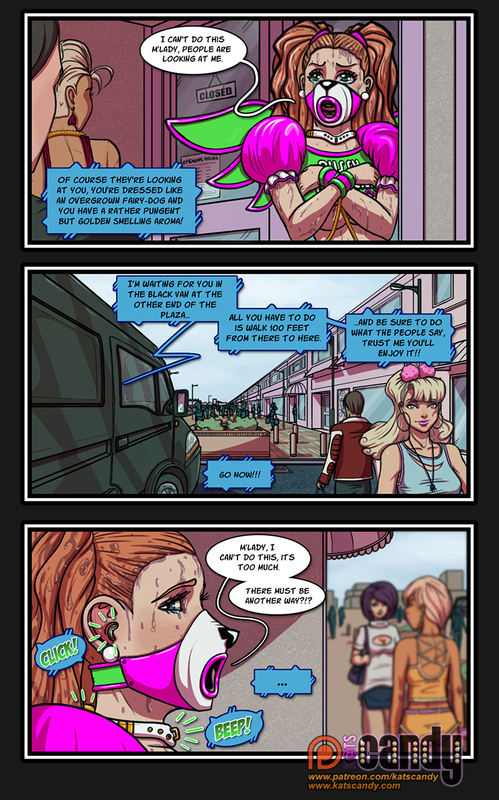 The Next couple of Full Pages have already been posted on my Patreon... BUT because of a rather Large and Overwhelming Social Media 'Public' Backlog, I've been trying to work my way through, to clearing the backlog before I post again on my public social media pages. Will there be a page 10 or even more? 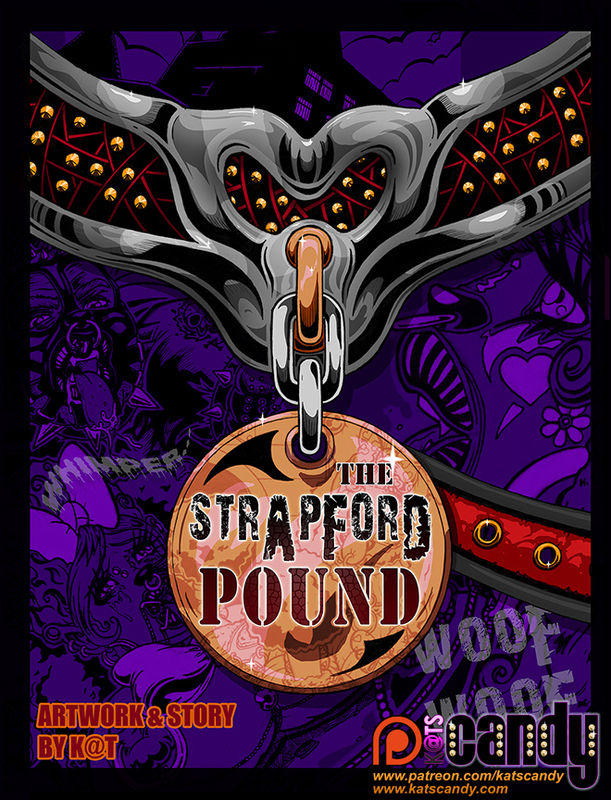 I will be Posting ALL of the Strapford Pound Comic here over the course of 2019 & likely going into 2020 as well.